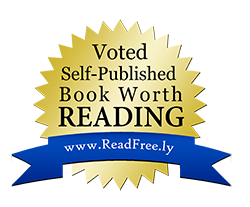 Madeleine Becker and Reid Connely both come from a world of pain. Despite their best efforts at guarding their hearts, love finds its way into their lives. Ever the bad boy, Reid walks away when things get too difficult. Coming face to face with the horrors of his past only helps to strengthen the bond that he has created with Maddy, and together they learn how to embrace the love they’ve created. 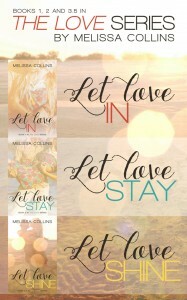 Follow Maddy and Reid on their journey where they learn how to let love in so that it can stay and shine forever. 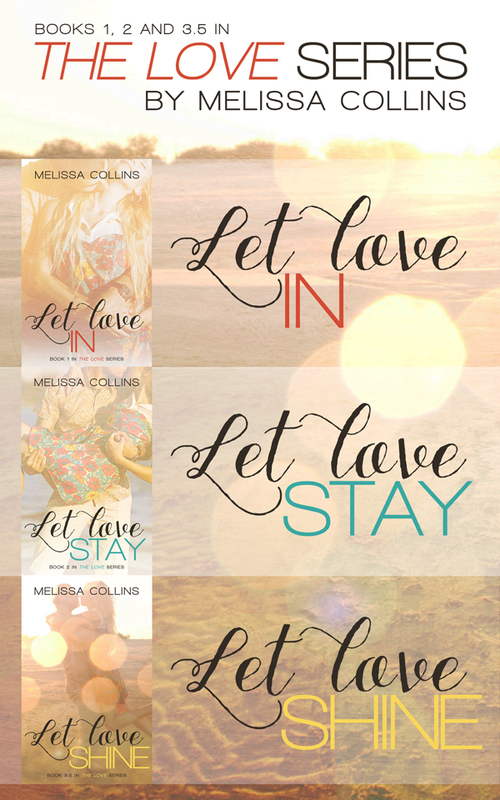 This box set combines Let Love In, Let Love Stay and Let Love Shine into one title that chronicles their journey.